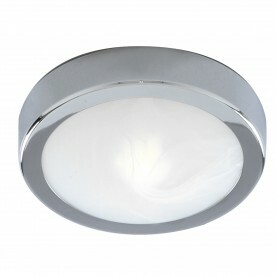 This chrome 3 light spotlight with frosted glass shades looks great in any contemporary bathroom. 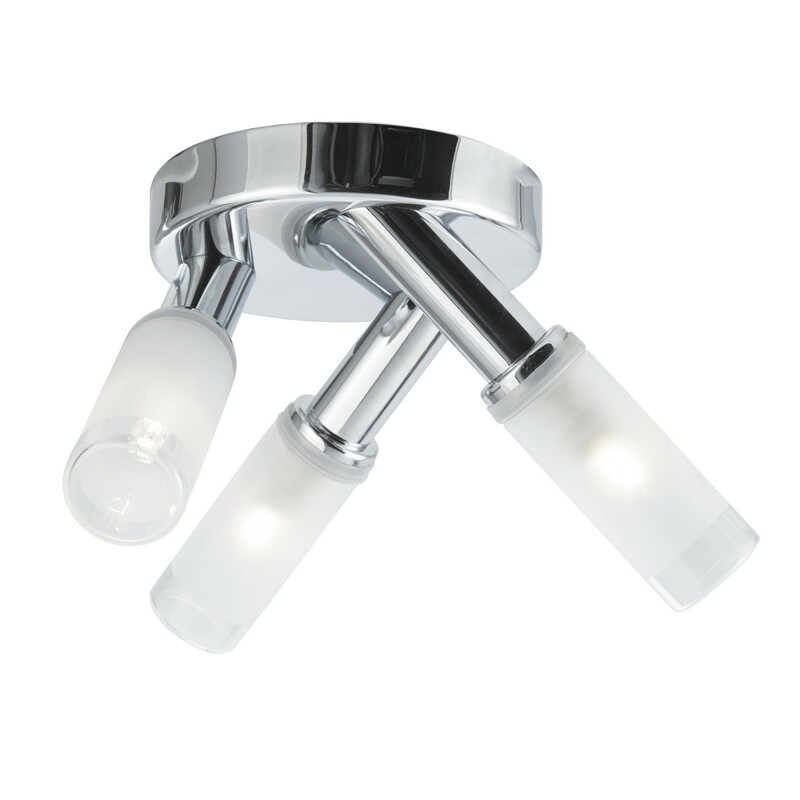 The three lights are beautifully angled and the frosted glass shades have a band of clear glass to create a nice lighting effect. 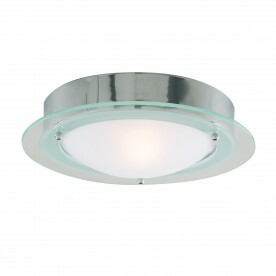 The chrome finish completes the look of this tasteful modern fitting, and it is IP44 rated and fully splashproof.